The internet allows us to access a wide range of information. Several online sites provide product review information to help consumers invest in the right products. CBDOilPolice.com provides relevant information and reviews that will help you establish if your intended source is a scam or a legit supplier. You may consider more than one review website for more insights. Most companies will include a list of the ingredients used in a small section of the product packaging. CBD oil and edible lovers are cautioned against buying products that do not offer an ingredient list. Companies that are using synthetic compounds will most likely not have a list of ingredients printed. 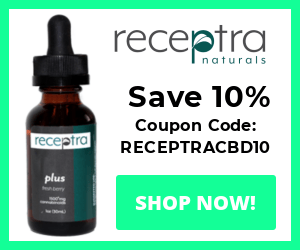 eBay and Amazon do not allow pure CBD products on their sites. 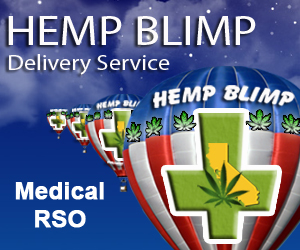 Therefore, most sellers will offer hemp extracts that do not qualify as CBD products. A few sellers have managed to break the rules. However, a significant percentage of CBD products are not genuine because of the rigid rules. It is also important to inquire before purchasing. There is a lot of information available online, which can be overwhelming. Making inquiries saves you from buying a fake product and wasting your time and money. There are many CBD oil sellers online. 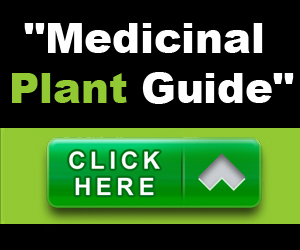 You will get thousands of results when you search for CBD oil online. The products’ price range is different, depending on the manufacturer and the sellers. It is quite natural for buyers to settle for the low price products when in a budget constraint situation. However, it is advisable to avoid low-priced CBD oil because it means that the product has either low concentration, thus will not be effective, or it is not genuine. It is a requirement by law that any CBD oil contains less than 0.3% THC. Most sellers ship and sell the product across the United States as a supplement. THC is a psychoactive constituent of marijuana. Genuine CBD oil will have a non-psychoactive stamp. Avoid buying those that lack the stamp. The non-psychoactive component helps with pain alleviation among other health issues without one getting high. You can establish the THC content in the product by checking the ingredients. That is why you should avoid buying the product if it does not have the ingredients listed.